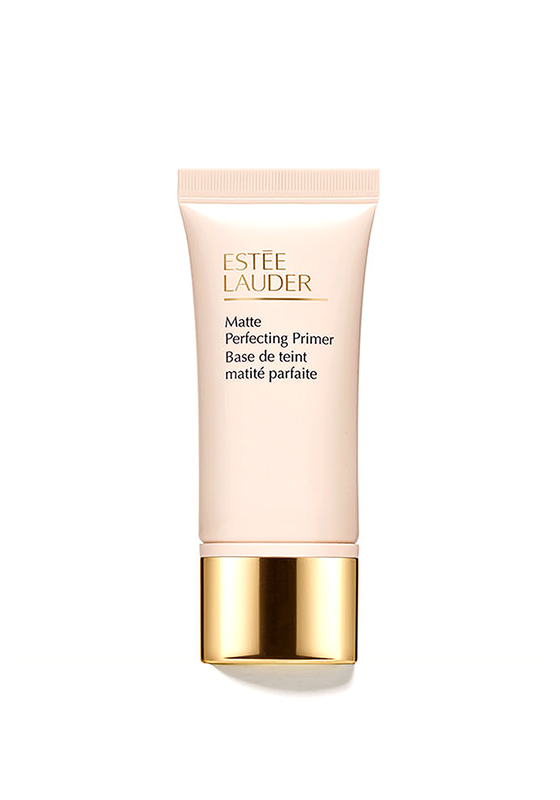 Discover the power of a primer with the Matte Perfecting Primer from Estee Lauder which controls oil and reduces shine making make up looking smooth and fresh. Soft vision optics minimises the look of pores and flaws to create an even canvas. Green tea and vitamin E extracts rebalance and perfect the skin. 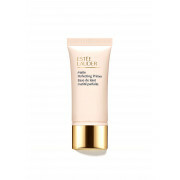 For normal combination skin and oily skin.